Because of the temperature regulation, refrigerated spaces like walk-in coolers and freezers aren’t cheap, and the spaces are usually very small. 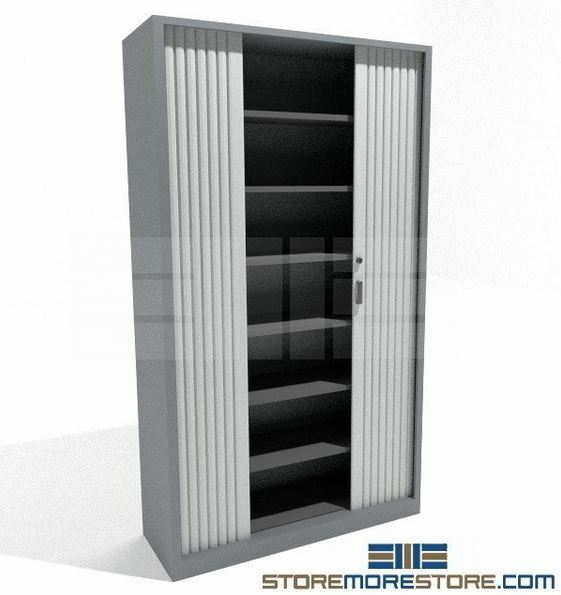 But when you have a lot of items to store like pharmaceutical supplies in healthcare industries or food stored at restaurants, you need a way to make use out of every inch of available space. 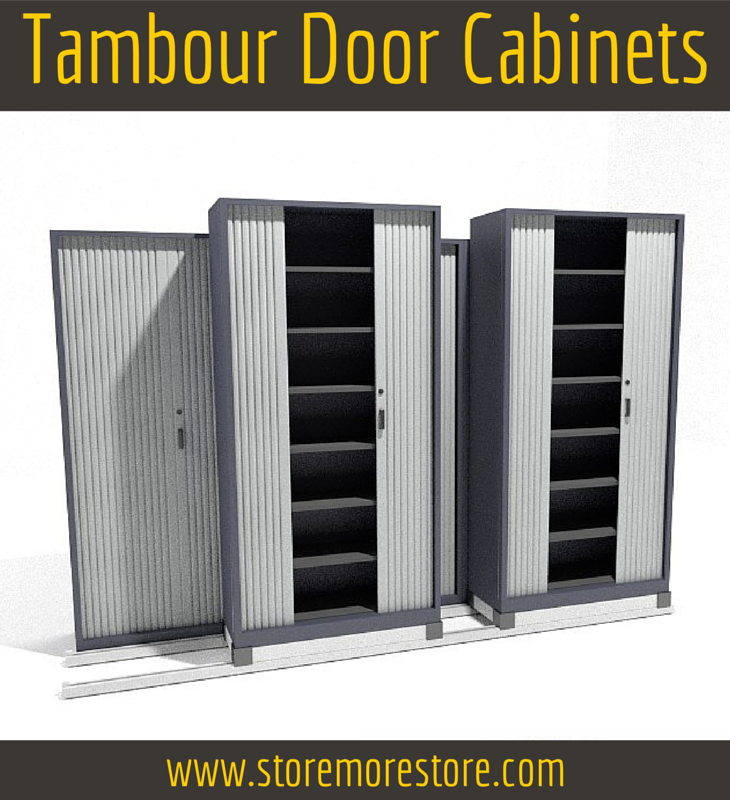 And you also need storage that can handle the cold temperatures. 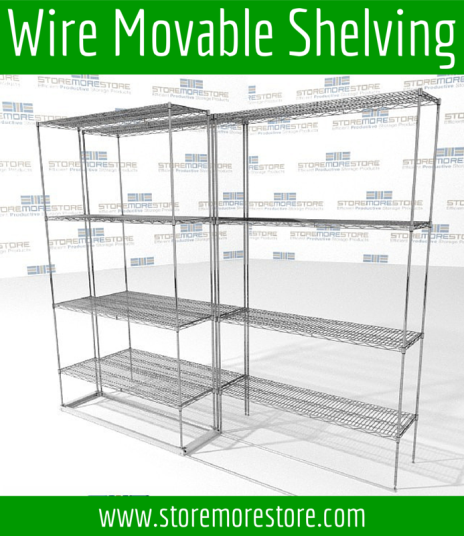 That’s why lateral mobile wire shelving is the ideal storage solution for walk-in coolers and freezers. 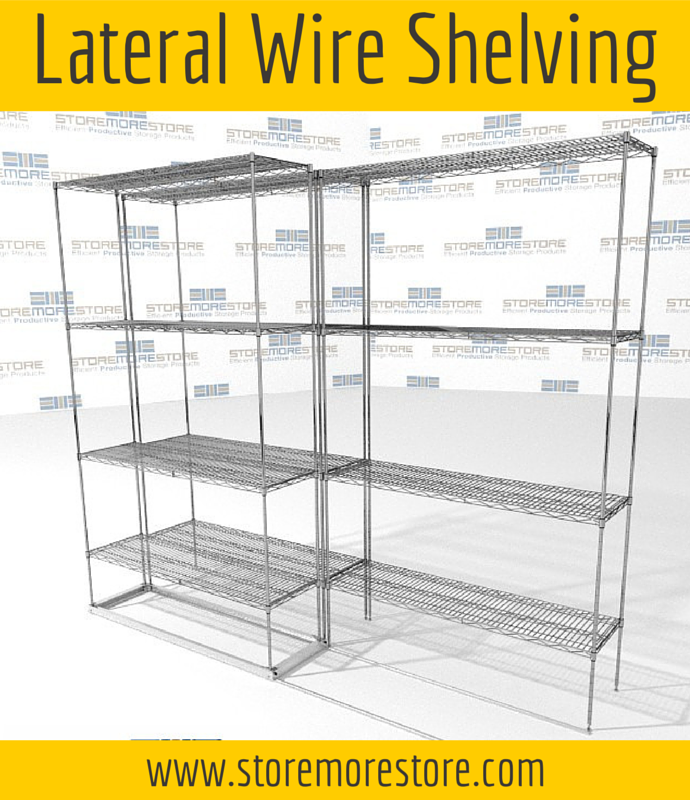 The lateral mobile wire shelving condenses your storage footprint by stacking shelving units 2, 3, and 4 deep. The front units slide sideways on tracks to allow access to units stacked behind. 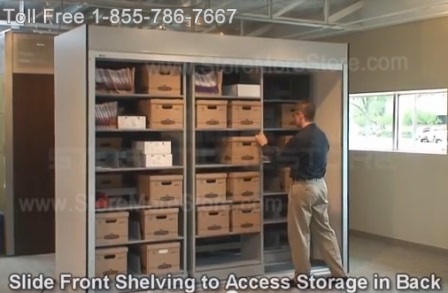 This set-up will easily increase your storage capacity in much less space. 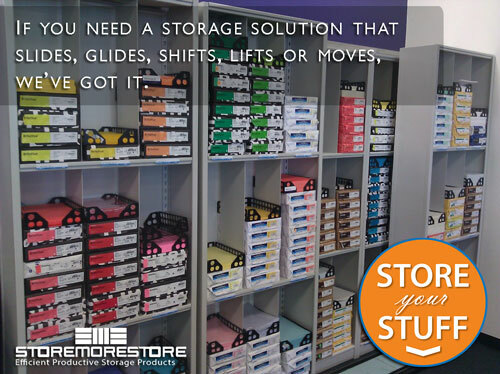 It’s also easy to keep your items stored on the shelves. Keeping the infrequently used items in the back, and the items that you need constant access to in the front, will help keep you productive and organized. 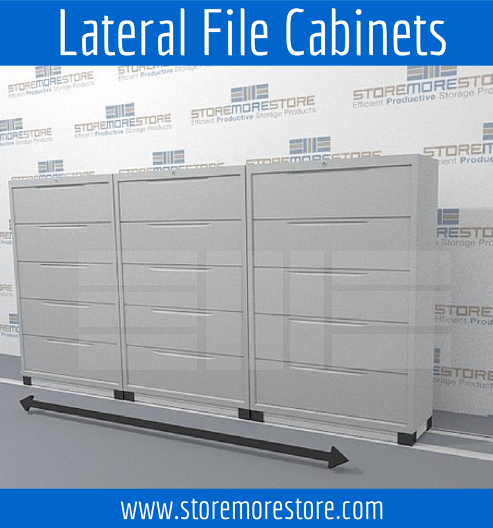 You can find all of our lateral mobile wire shelving for your walk-in cooler or freeze online at StoreMoreStore. And if you have any special requests or questions about using the product, please give us a call at 1-855-786-7667. 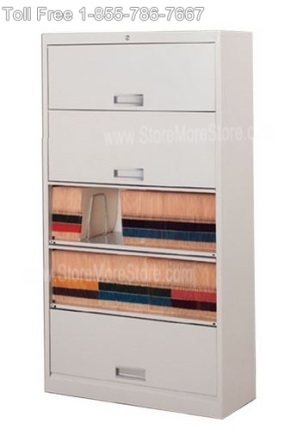 Traditional filing cabinets are great because they can lock to keep stored files and items safe and secure; however they take up a lot of space and it’s hard to access stored files and other items. 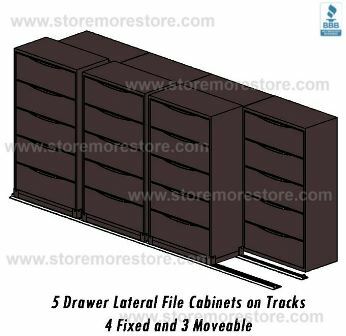 On the other hand, open shelving is great because it saves space and stored files and other items are easy to access; however, open shelving is just that – open, which means nothing in the shelves is safe and secure. 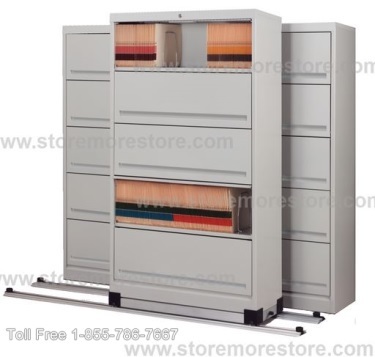 Instead of having to make the choice between traditional filing cabinets and open shelving for your office, StoreMoreStore has provided you with not one, but two solutions that combine the best features of each type of office storage system – Flipper Door Stationary Shelving and High Density Sliding Door Shelves. 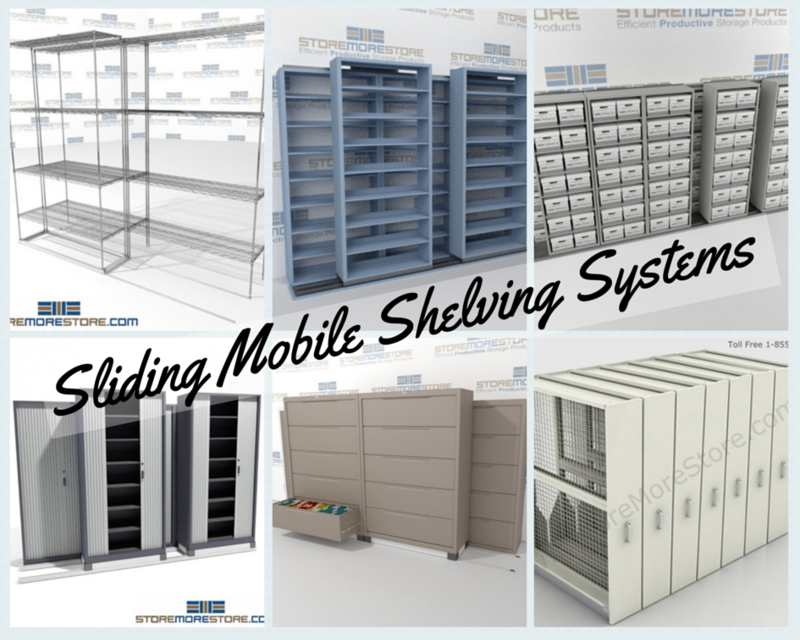 Both the Flipper Door Stationary Shelving and High Density Sliding Door Shelves will save space and make items easily accessible while providing extra security for stored files and items. 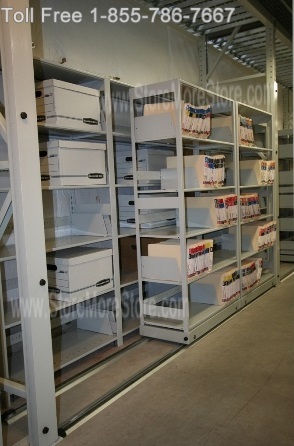 Each section of shelving has flipper doors. 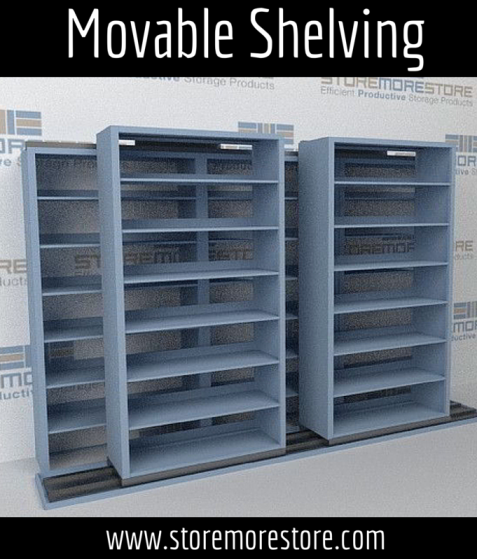 Shelves are fixed with a 10″ high clear spacing between them. 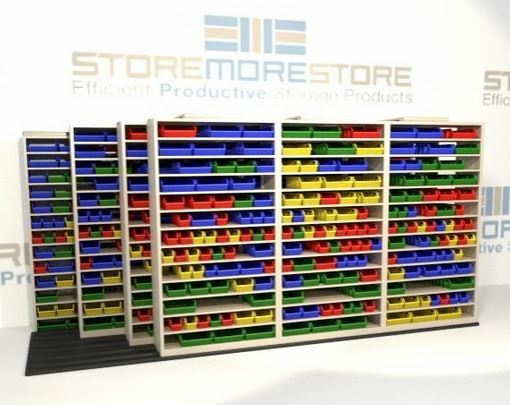 Each shelf has a 120 pound load capacity. 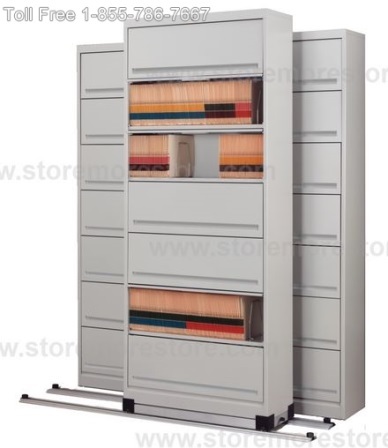 Inside opening width dimension of each shelf is 34″. 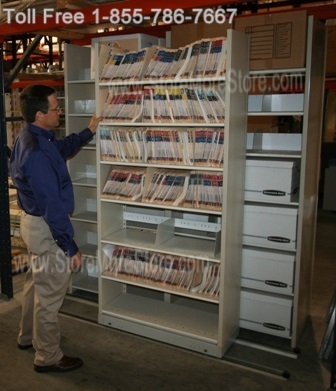 All Flipper Door Stationary Shelving units come with four file dividers per shelf. Includes a key to lock all doors (each unit is keyed differently when buying multiple units). 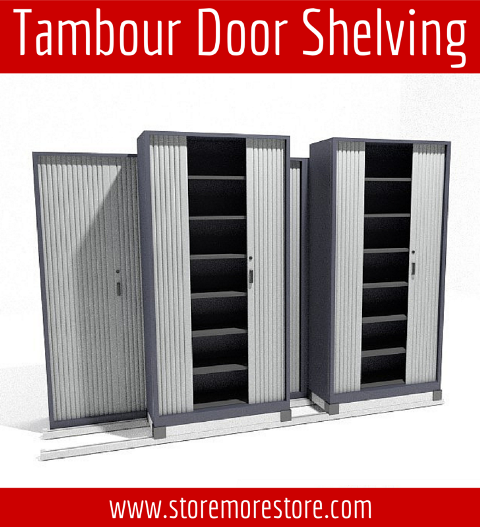 The High Density Sliding Door Shelves have all the same features as the Flipper Door Stationary Shelving with the added bonus of additional space savings. 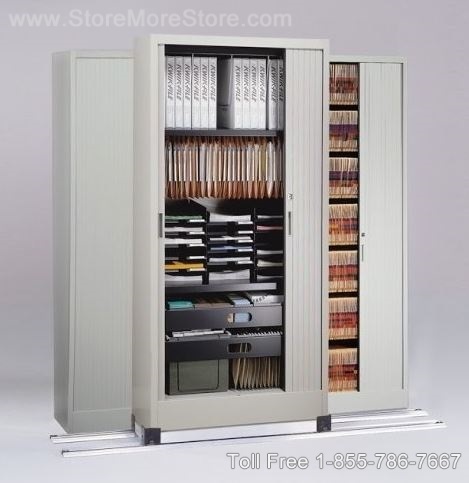 This storage system consists of two rows of sliding door shelves. 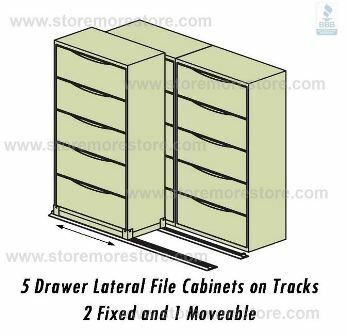 The front row of sliding door shelves is placed on tracks and moves back and forth to provide access to the back row of stationary sliding door shelves. 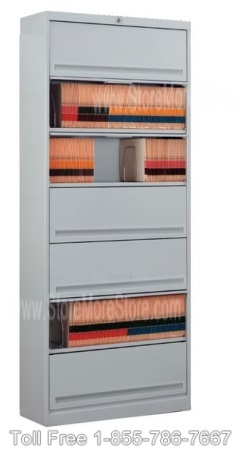 The result of this double deep arrangement is an increase in storage capacity in less floor space. Heavy-duty aluminum track construction with hardware. Anti-tip mechanism built into the base for safety. 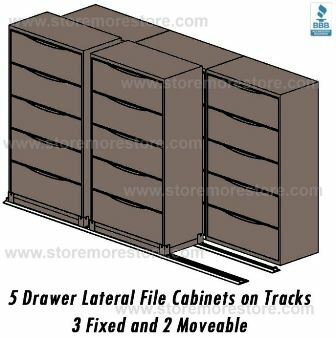 Track adds 2-3/4″ to overall height of the front sliding door shelves. 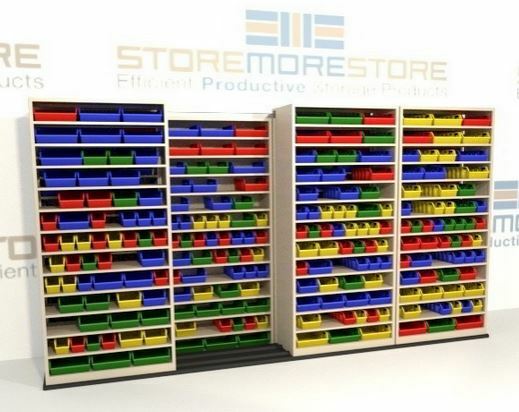 Shop online now at StoreMoreStore to see all of our available sizes and configurations of Flipper Door Stationary Shelving and High Density Sliding Door Shelves! If you can’t find what you are looking for or have any questions, give us a call at 1-855-786-7667.